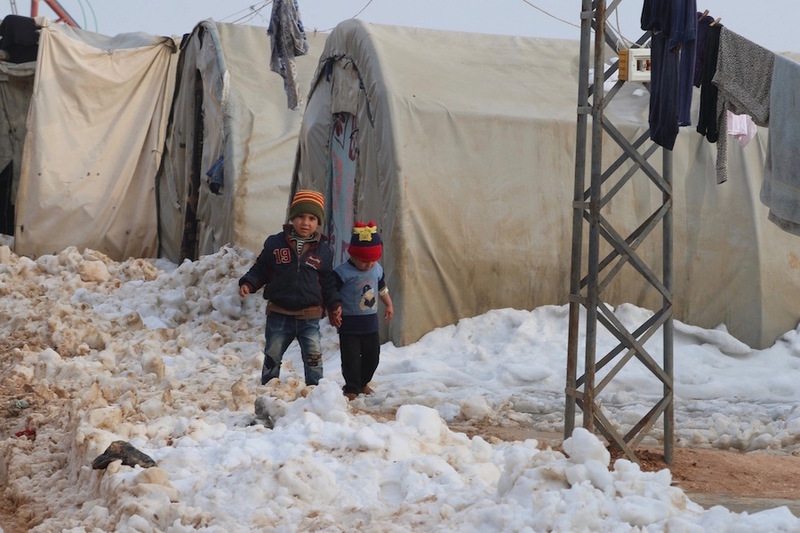 Winter in the Middle East brings storms and freezing temperatures, making already desperate living conditions even worse for millions of children affected by the war. For the sixth year in a row, millions of Syrian children uprooted by conflict are facing a harsh winter, with freezing rains and snowstorms ready to sweep the region. UNICEF is responding to ease this hardship by supplying winter clothing and blankets to children most in need. 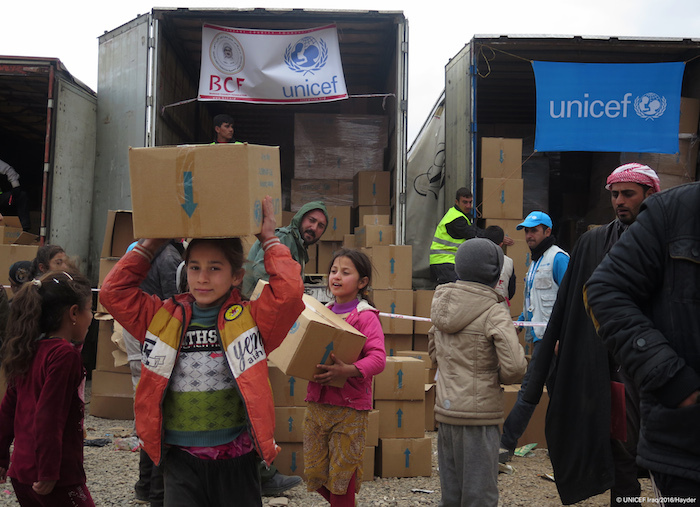 UNICEF is working around the clock to procure and deliver jackets, sweaters, gloves, hats, socks, scarves, thermal blankets and other items to children displaced from Aleppo or trapped in other conflict-torn areas. The priority is to reach the most vulnerable children — the youngest, the poorest, the displaced — particularly those living in abandoned or unfinished buildings. Children like Teba, 11, whose family has moved six times in the last three years and recently took shelter in a poorly insulated apartment outside Damascus. Another goal is to reach refugee children already facing difficult conditions in camps and host settlements in Jordan, Iraq, Lebanon, Turkey and Egypt. Many are already weakened from months of undernutrition and lack of health care, putting them at high risk of hypothermia and serious respiratory infections. Families are exhausted and financially drained from years of conflict and unemployment, making the purchase of warm clothing and heating fuel all but impossible. This winter, UNICEF aims to reach more than 2.5 million children in the region with winter kits and cash assistance for families, many of whom fled violence without any of their belongings. Distribution is already underway, but needs are outpacing support. Help UNICEF keep kids safe from the cold. Your contribution is crucial. Every moment counts. 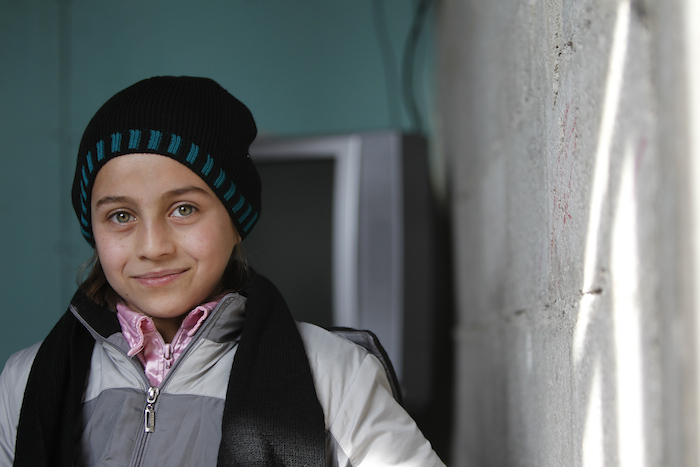 Stand for Hope: Please help us keep Syrian children warm this winter.